We are a full service refrigerated trailer rental and leasing company, and take pride in working with each of our customers to meet their specific needs. We are dedicated to a high level of service, support, and response. 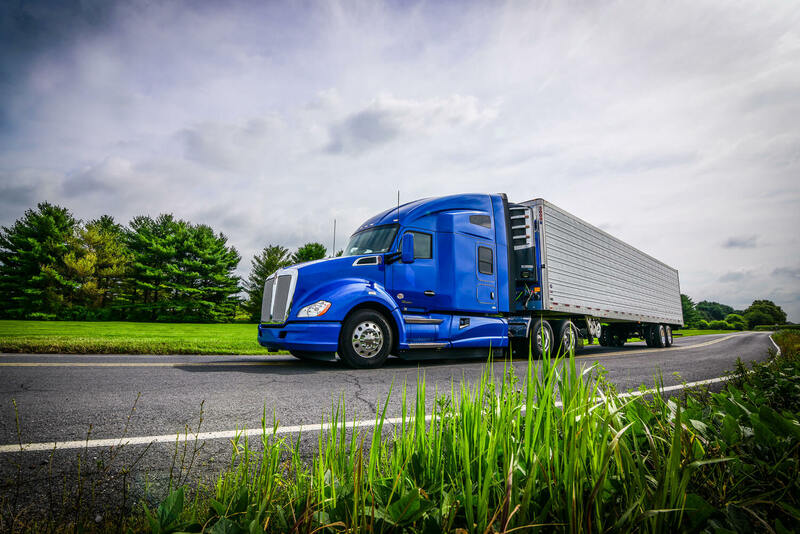 We offer single-temperature, multi-temperature, and zero-emission electric refrigerated trailers to get your product where it needs to be, the right way. Our fleet of trailers are available in California, Nevada and Arizona, and come in a variety of sizes and specifications. From preventative maintenance, 24/7 road side service and assistance, and 9 full service and repair locations throughout California, Nevada and Arizona, we're your one-stop-shop for refrigerated trailer solutions. Whether you’re looking to rent or lease a refrigerated trailer from our fleet, or utilize them for stationary storage, we’ve got you covered. Interested in renting or leasing one of our trailers, or have general questions for our team? We’re happy to help. You can contact us with the information below, or fill out a Rental Request Form. We look forward to finding a solution for your business!